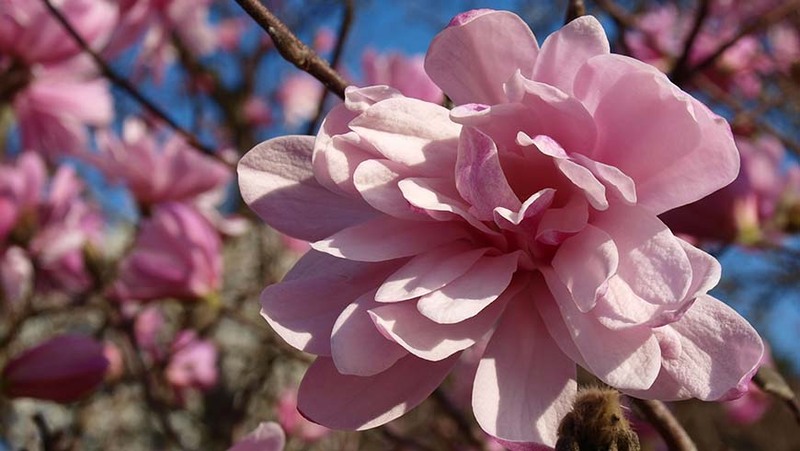 If we get lucky, the magnolia flowers will still be white or pink and purple and not their more common brown. Should they be brown, there will be plenty of other late winter blooming plants that are more frost tolerant. Do remember to bring your sense of smell. The Arboretum is full of floral fragrances at this time of the year.